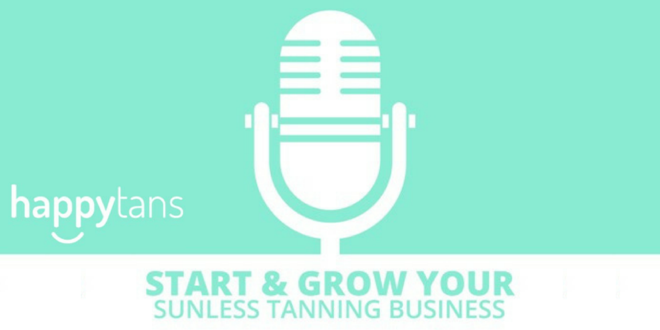 Happytans Podcast Interview – Jimmy Coco | [All Things Tanning] For Tan Fans! 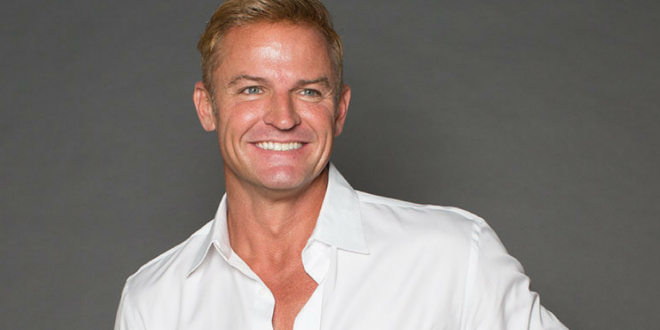 Jimmy Coco is the Celebrity Tan Expert in Hollywood, California and is a pioneer in the mobile tanning industry. He is known for his work with the stars from Victoria’s Secret Angel models to Kim Kardashian. Jimmy stresses the importance of self-value, being gracious to customers and the community, and staying in competition with yourself for maximum growth. 31:03 – Jimmy’s personal tips for success!